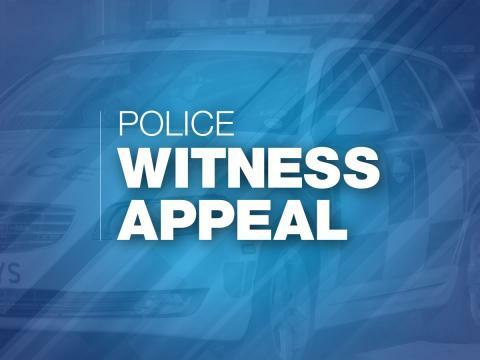 Officers in Fareham are investigating an attempted robbery in the Gillies early this morning (Wednesday 2 January). Shortly after 7:10am a 52 year-old man, who was walking his dog, was approached from behind by a man he did not know. He threatened the victim and demanded property before the victim defended himself and the man ran off. Nothing was taken and the victim was not hurt. Aged in his late twenties or early thirties. He was wearing a dark coloured peaked woolly hat covering the top of his ears, glasses, a dark waist length jacket, and dark trousers. He was carrying a 4 inch long knife. Officers are carrying out enquiries in the area and will also be undertaking patrols as part of our investigation. If anyone has any information please call 101 quoting reference 44190001497.